Writing for Property Week, Ashley Osborne, head of residential, Colliers International, says that given the precarious state of the housing market, policymakers scapegoating of landlords, overseas buyers and property developers is counterproductive. 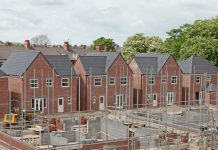 “The critical state of the UK’s housing market is widely recognised and debated by policymakers and yet policy to date has largely hindered the creation of new supply. Instead of addressing this fundamental problem, many consider the government’s actions on the issue in recent years to be scapegoating, says Mr Osborne. 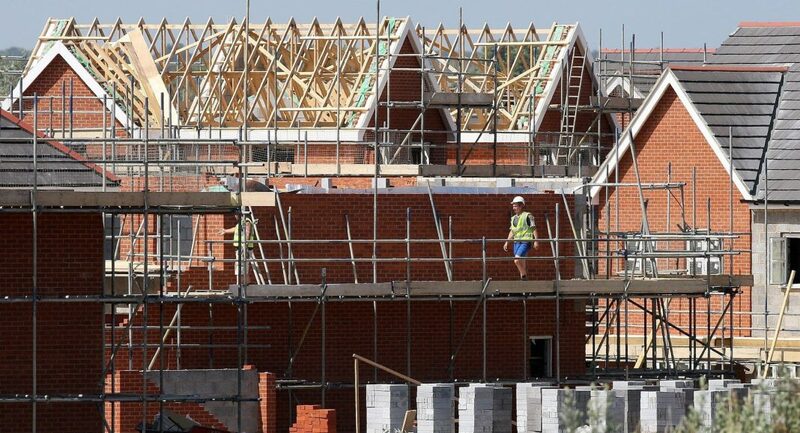 “Landlords, overseas buyers and developers have all been at the receiving end of poor policy decisions, but these groups must be part of the solution if our industry is to work together to solve the supply crisis in any meaningful way,” he continues. Mr Osborne cites tax disincentives introduced in the last few years as discouraging buy-to-let landlords, forcing them to withdraw from the market; a large decline in the number of buy-to-let mortgages being taken up in the last two years would appear to prove the point. Foreign investors also, in his view, are continuing to suffer from the government’s “ill-founded belief that they snap up expensive central London new-build flats and leave them empty” In fact, he believes, foreign investment stimulates growth. Pre-sales or off-plan sales are an important part of the development process, kick-starting the market, but these sales result foreign buyers and landlords, not owner occupiers. This is a vital component that makes schemes viable argues Mr Osborne. Next articleHousing benefit tenants, discrimination and the risks?